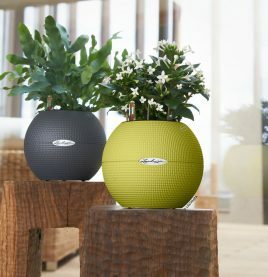 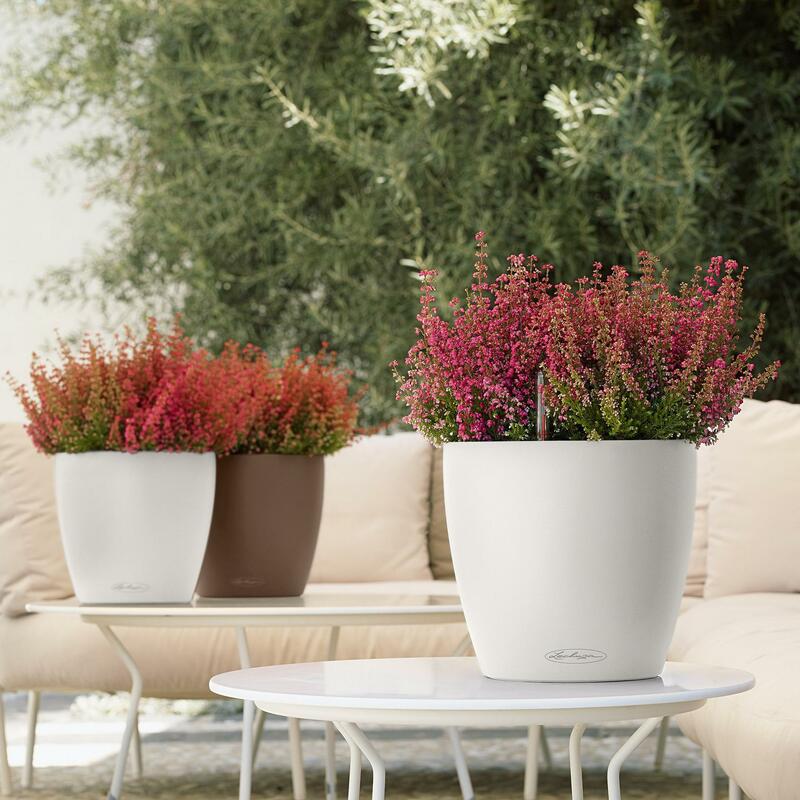 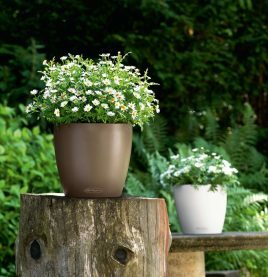 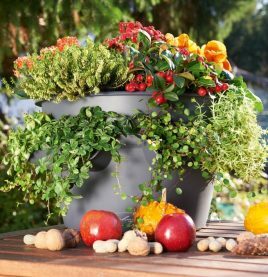 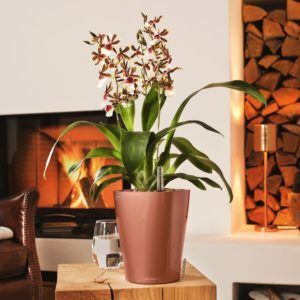 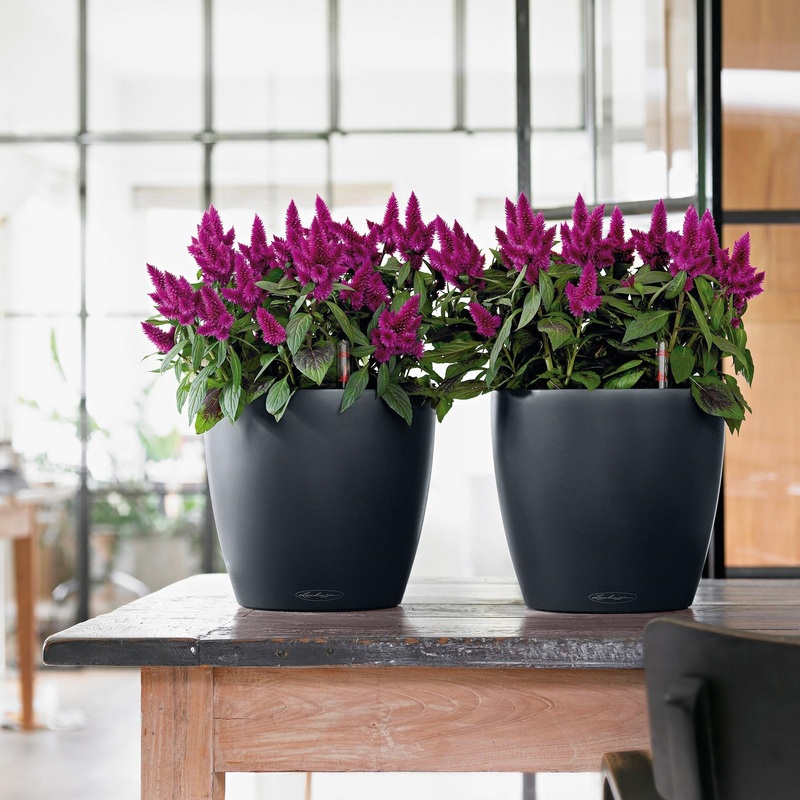 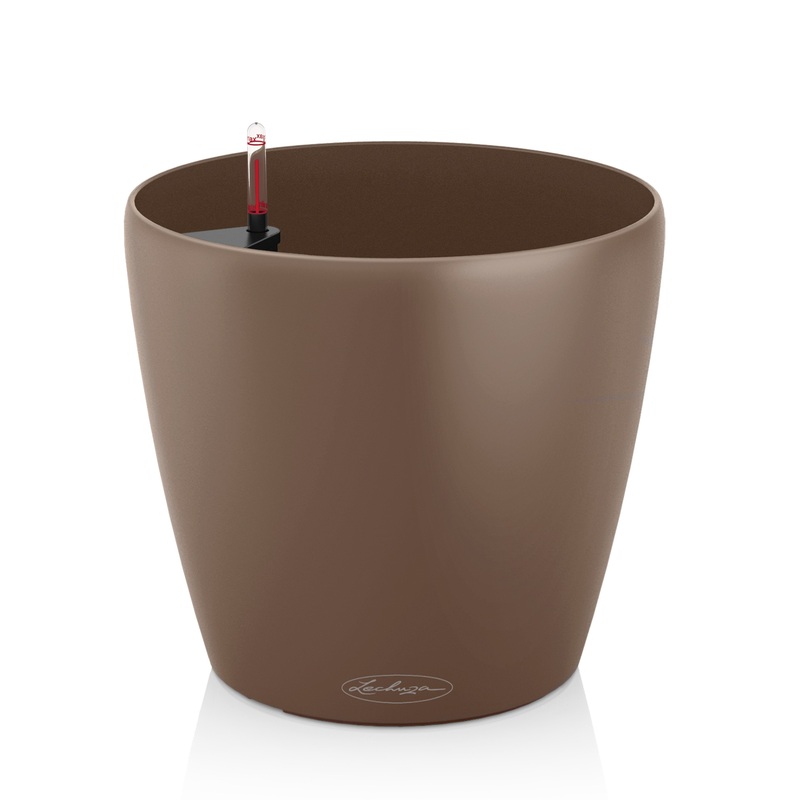 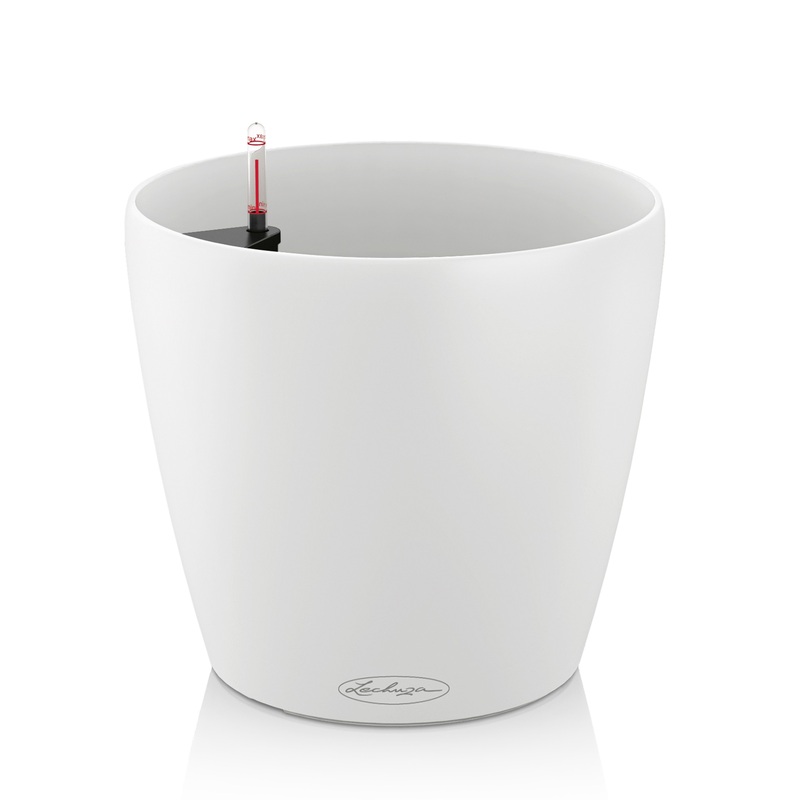 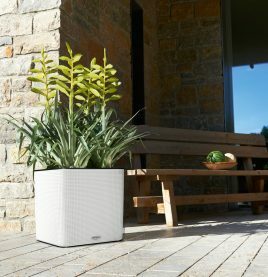 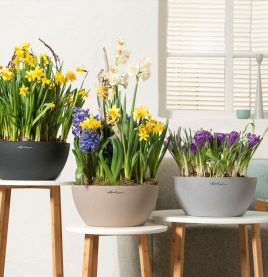 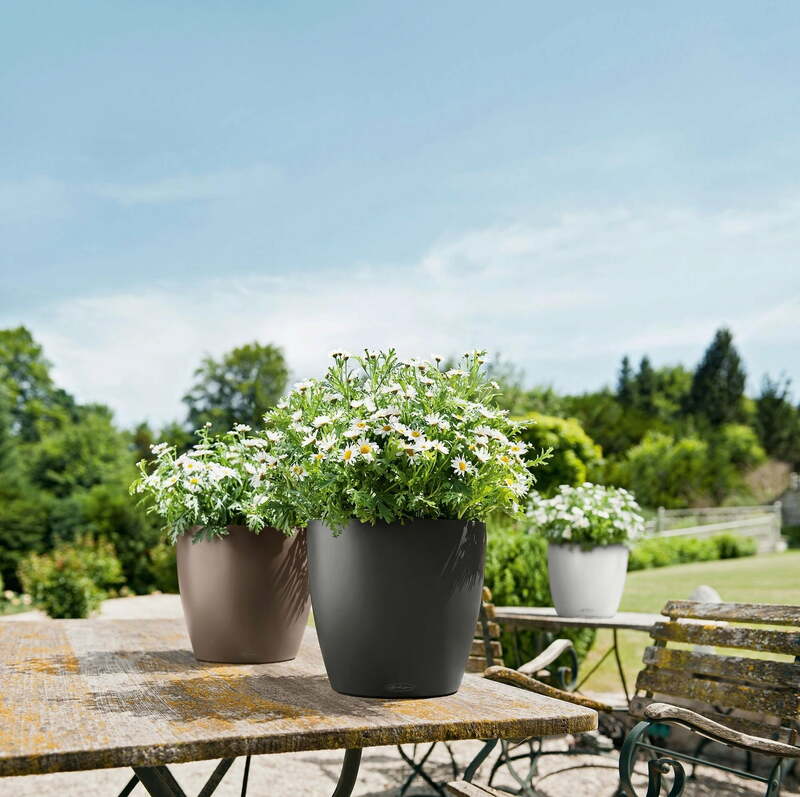 Sumptuously designed with a smooth external finish, the Classico Color range of planters bestow a sense of style and elegance to your floral arrangements. 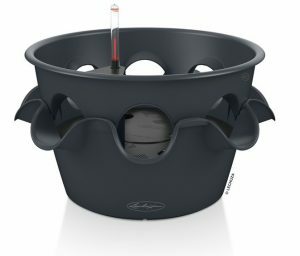 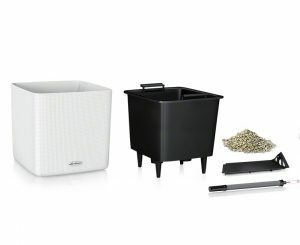 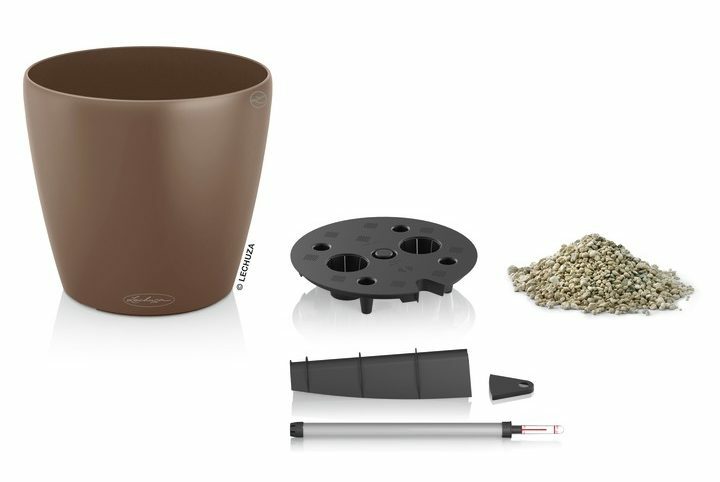 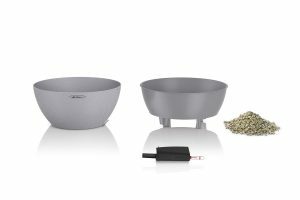 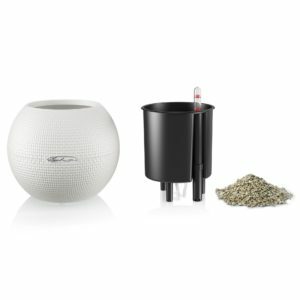 Each set includes 1 x Classico Planter and 1 x Lechuza self watering sub irrigation system with high quality mineral PON substrate. 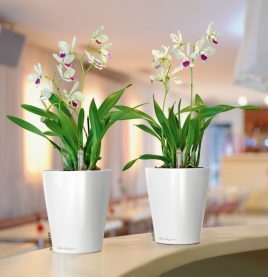 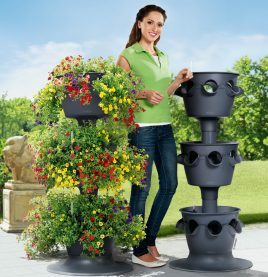 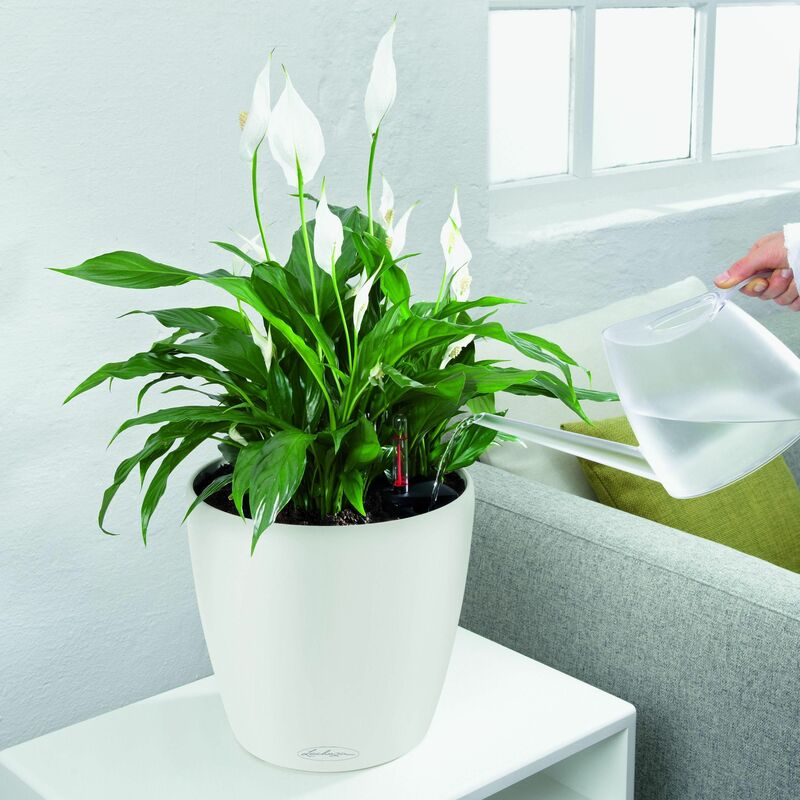 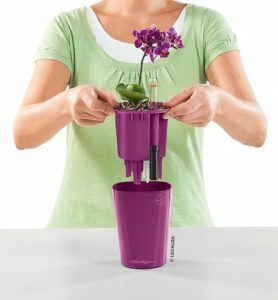 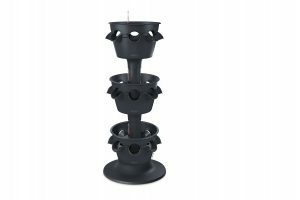 Adds a sense of style and elegance to your floral arrangements.